Vasile Cohan was born Dec. 24, 1897 in Voloca, Bucovina. 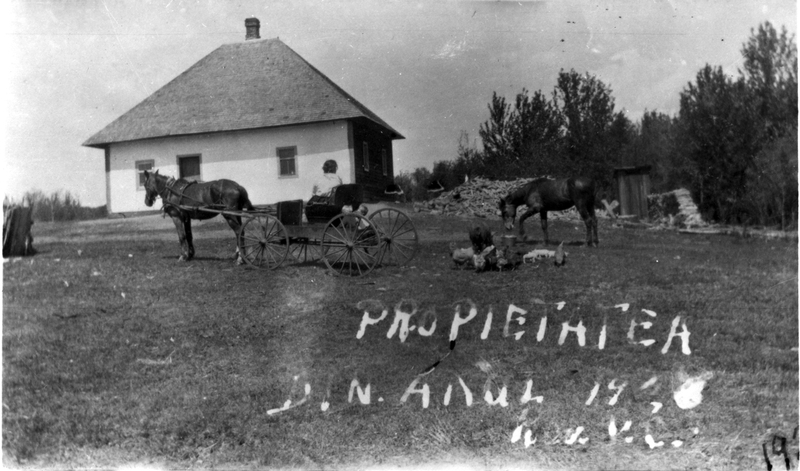 He emigrated with his parents to Montreal, Quebec, in 1912. 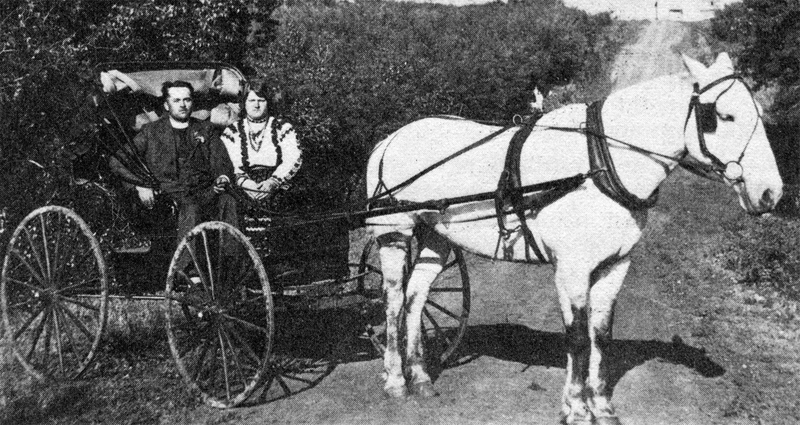 In 1919 he married Elizaveta Pentelciuc, who had also come from Voloca. 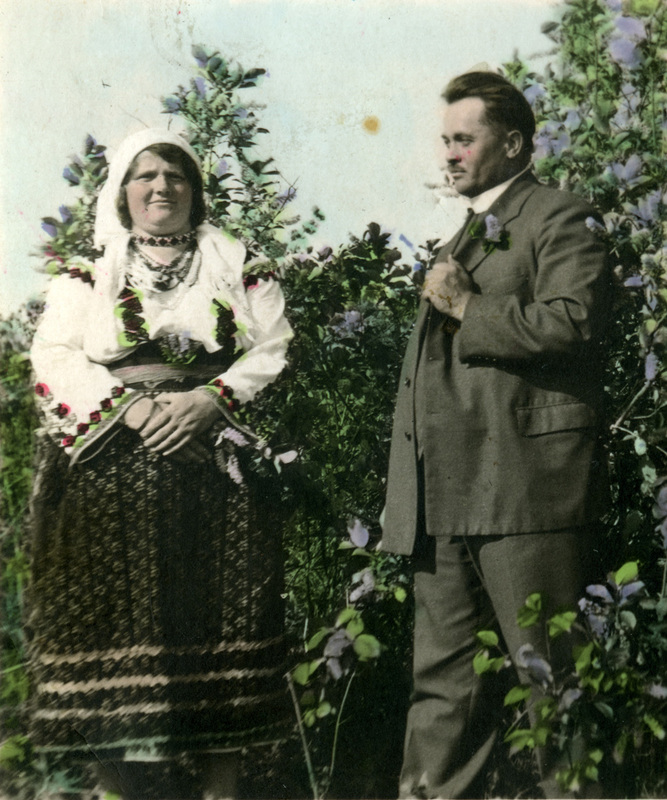 They were married in St. Elie Romanian Orthodox church in Inglis, Manitoba. 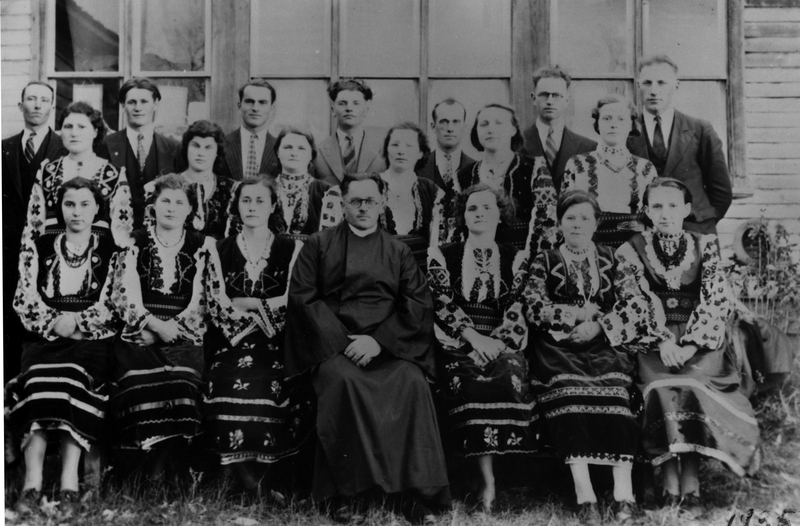 Vasile Cohan was ordained as a priest on Nov. 19, 1924, by the Russian bishop “Opolinarie” of Winnipeg, where Vasile had attended a seminar. 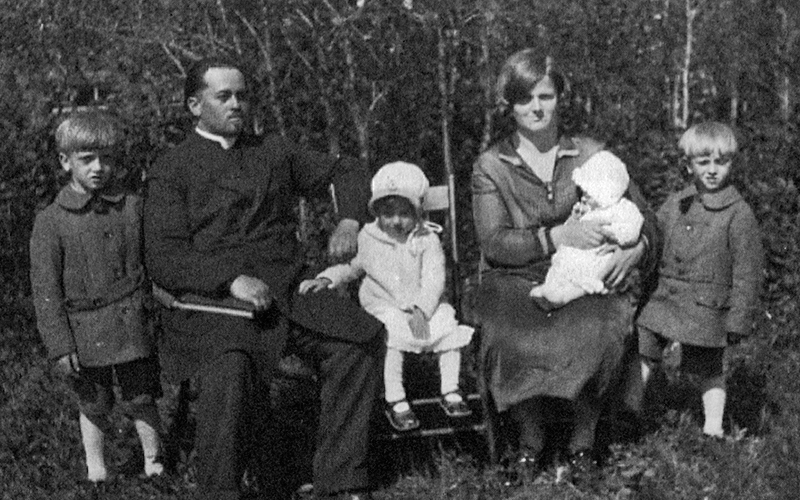 To this couple four children were born; Andrew, Sylvester, Sofia and Joseph. His first pastorate was in Boian, Alberta in 1924 where he served four parishes; Sf. Dumitru Nasterea Maicii Domnului, (Hairy Hill) Inalfarea St. Crucii (Shepenge) and Pogorirea St. Duhuliu (Hamlin). 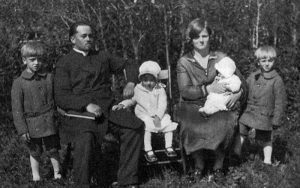 Five years later, the Cohans moved to Regina where he served at St. George’s church but three years later they came back to Boian. They remained at Boian till 1937. At this time they decided on a major move in their lives and left for U.S.A., first to Omaha then to Detroit, Michigan. 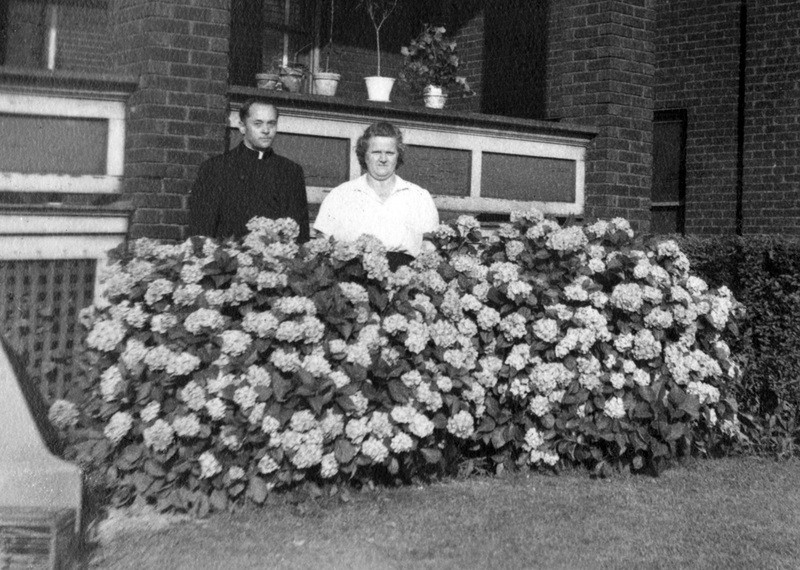 He served faithfully and efficiently at a number of parishes till his passing to his Lord in 1972. 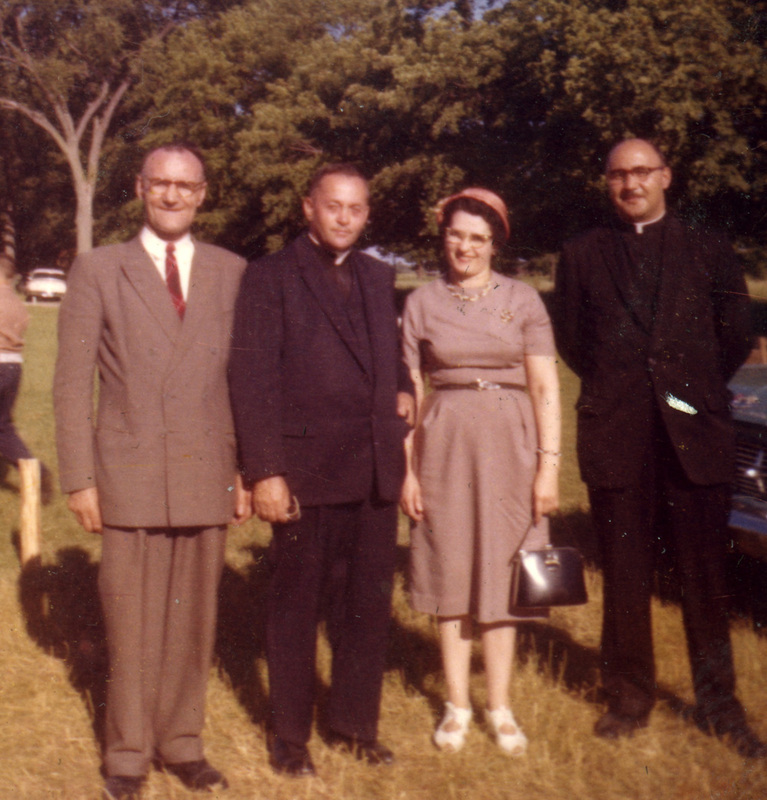 Father Cohan was one of the most outstanding priests that served at Boian. Even today, those who remember him speak lovingly and with respect and admiration. Here was a man who truly believed in the Lord and spent many hours studying and praying. He taught the children to read and write Romanian. He conducted choirs for children and adults. He com¬posed songs and poems. On his own he learned to play several instruments as he was musically talented and had a beautiful voice. He loved nature and gardening. The flowers and vegetables raised were a joy to behold. By nature he was mild and tender and loved to help his parishioners by word, deed and through prayer. One of his hobbies which turned to a profession later was photography. 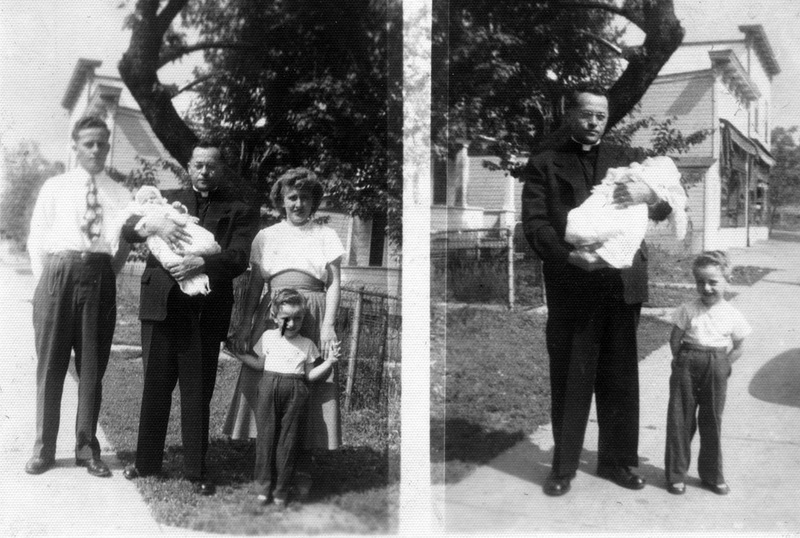 In the twenties and thirties when cameras were still very few in the Boian area, Father Cohan took many family pictures, developed them in his own little “dark room” and today these are priceless. This hobby he enjoyed immensely. Today Mrs. Cohan lives with her widowed daughter Sophia Brennan in Birmingham, Michigan. All of Mrs. Cohan’s children are no longer living. Sofia Brennan had three daughters, Deborah, Heather and Leslie. Heather passed away in 2010. Leslie resides in Germany with her husband and Deborah (my mother) lives in the United States with her husband and two dogs.